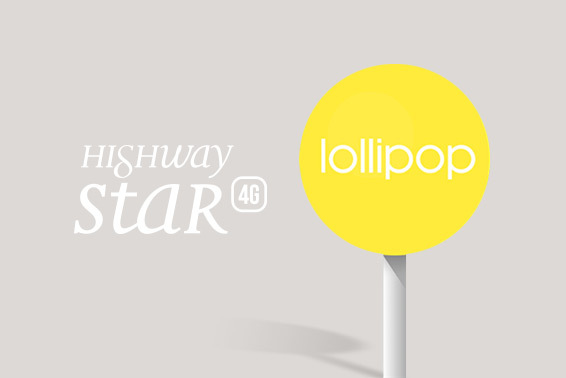 Lollipop upgrade on your favorite RIDGE 4G, RIDGE FAB 4G et HIGHWAY PURE. 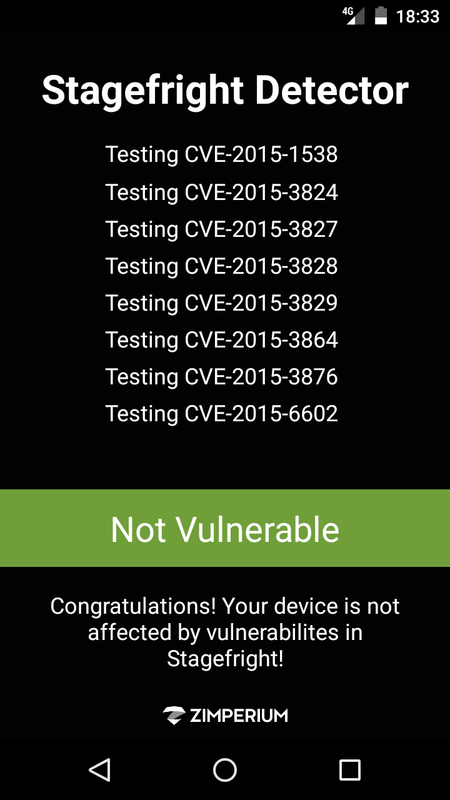 is calling but not only… Wiko is concerned by the security of your phone! 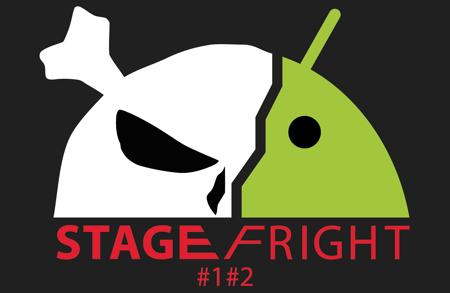 Stagefright ? 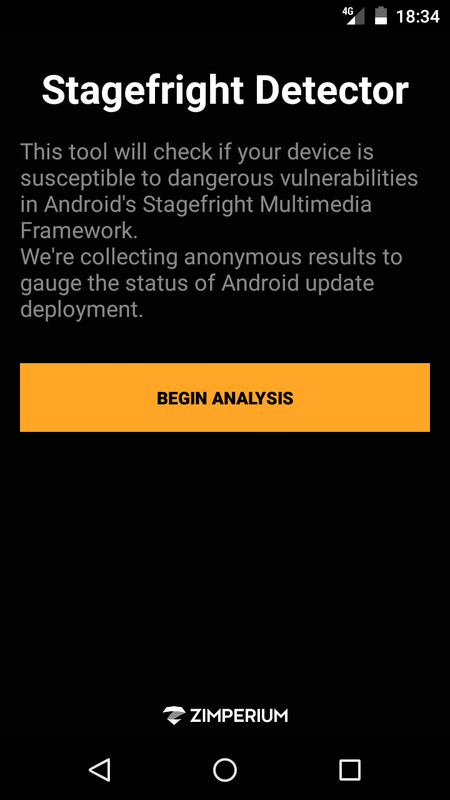 You have heard about this breach… It is inherent to Android but don’t panic! 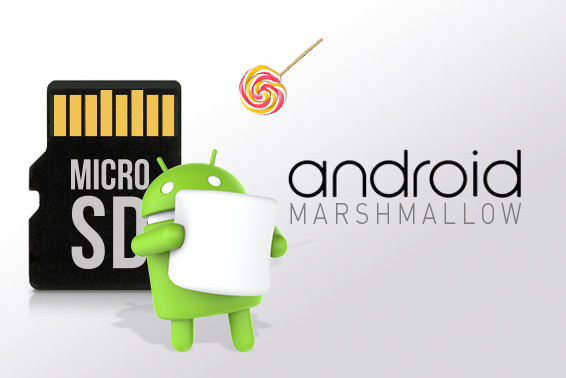 Wiko has anticipated and fixed these two bugs, to protect your smartphone. You will now be able to fully and safely enjoy the new design and functionalities of this upgrade. 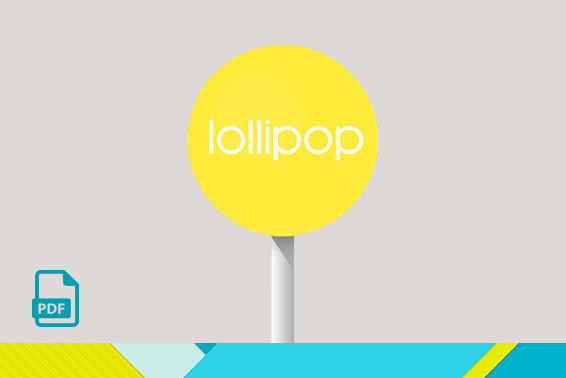 For a safe Lollipop upgrade, Wiko will set them up within the next few days.. Watch this space! 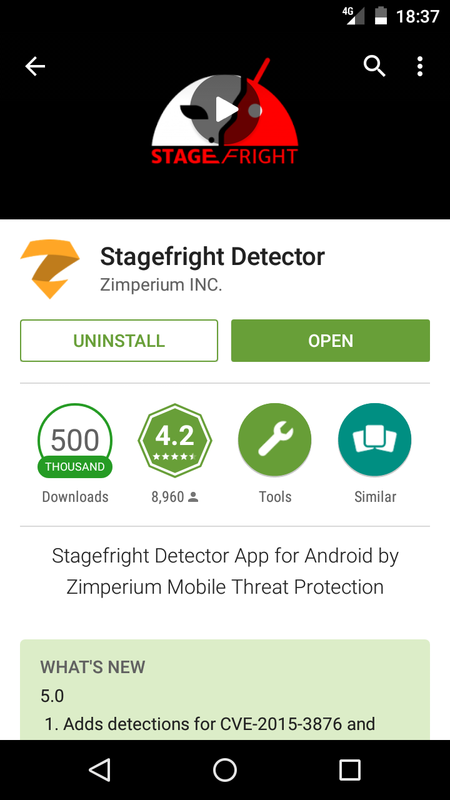 If you want to check your phone by yourself, you can use “Stagefright Detector” Application.